Pitt named James R. Martin II — currently the chair of the civil engineering department at Clemson University — as the new dean of the Swanson School of Engineering on Wednesday. Martin is the second new dean Pitt has appointed is as many days. Yesterday, Pitt named Amy Wildermuth as the new law dean. Martin will assume his new role August 15, according to a press release from Pitt. 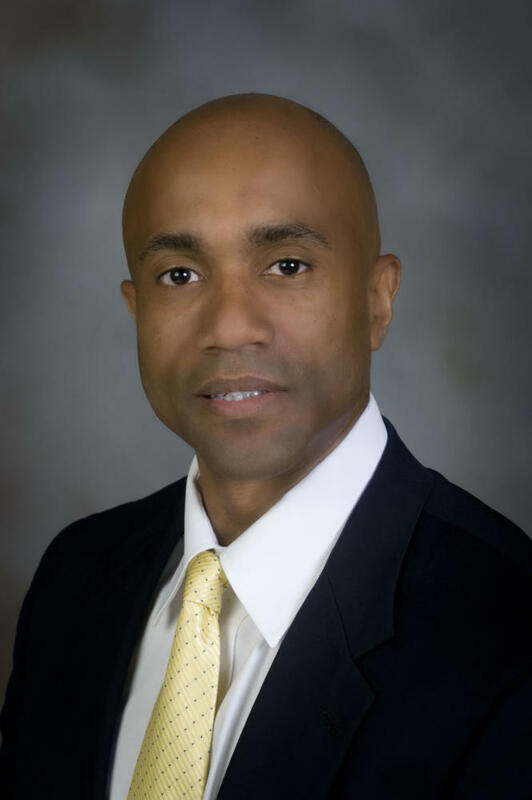 He will replace current dean, Gerald D. Holder, who announced his resignation last May. Holder was the engineering dean since 1996. He is credited with significantly increasing the student population size at Swanson and nearly tripling the amount of funding to support the school’s research. In a interview last August with The Pitt News, Holder explained the school’s efforts to improve the resources and education value of an engineering degree at Pitt and said the next dean should be prepared to continue some form of that work. Provost Patricia Beeson said Martin’s experience and leadership will help continue innovation and progress at Swanson. “I am confident in his ability to guide the School as it develops a dynamic and inclusive vision for the next chapter of its history,” Beeson said. Martin graduated from Virginia Tech with a Master of Science degree and a doctorate in civil engineering and was inducted into the university’s CEE Academy of Distinguished Alumni. He also holds a Bachelor of Science in civil engineering from The Citadel. Martin’s research focuses on earthquake engineering and risk assessment. He helped improve earthquake building code standards and continues to assist work with field teams after earthquakes hit. He previously served as director of the Disaster Risk Management Institute at Virginia Tech and worked as an international earthquake engineering consultant for corporate, government and engineering projects. As civil engineering department chair at Clemson, Martin helped establish new degree options, coursework and global university partnerships and funded programs for new engineering research. Chancellor Patrick Gallagher said Martin’s research experience and work in facilitating partnerships has “perfectly positioned” him to take on the role. “I am thrilled to welcome him to our University and I look forward to watching him elevate Pitt engineering and its role in Pittsburgh’s innovation community,” Gallagher said. Martin said he looks forward to advancing the engineering school’s current projects and said the student body’s motivated mindset is an “inspiring” asset. “As an elite comprehensive University located in a city that’s always been known for innovation and forward thinking, all of the critical ingredients are in place. Our best days are ahead,” Martin said.